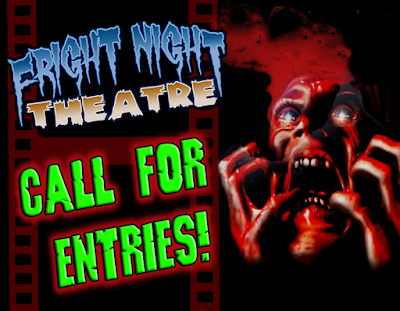 That's a wrap on the 2015 Fright Night Theatre Film Festival! 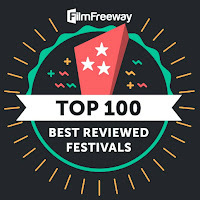 Thank you to everyone -- our volunteers, our enthusiastic audience, and our very talented filmmakers -- who made our 7th annual season such a huge success. 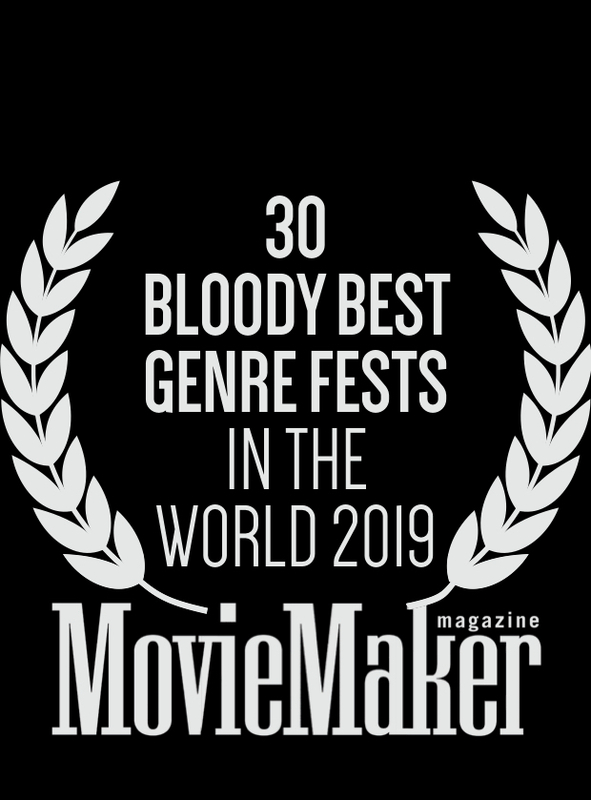 From the terrifying world of The Babadook to the screwball shenanigans of Killer Rack, we've had a landmark year of fun and frights. 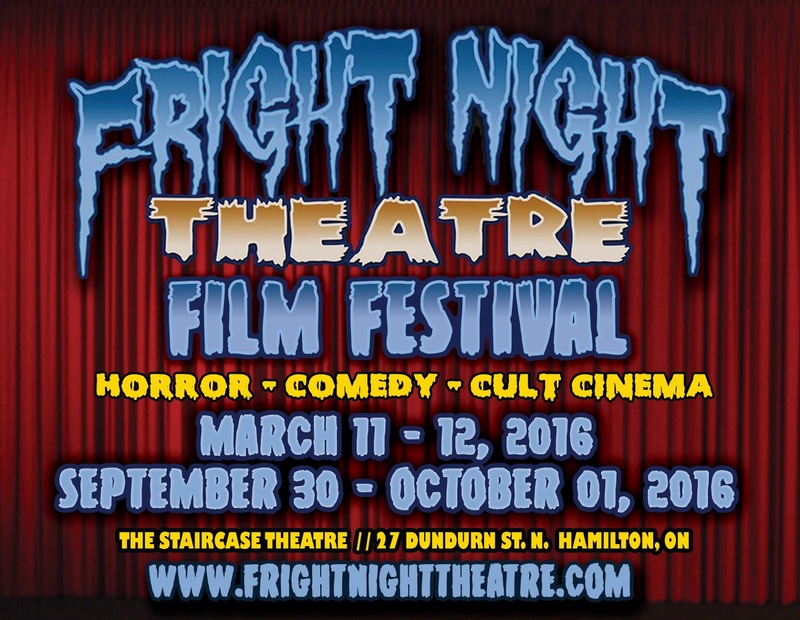 The Fright Night Theatre Film Festival will return with new offerings from the best of the horror, genre, and cult film world on March 11-12 and September 30 - October 01, 2016 at the Staircase Theatre in Hamilton, ON, Canada.